There’s an axiom that states, “You have to spend money to make money.” There’s no field in the world where this old saying is truer than the field of big-budget Hollywood movies. 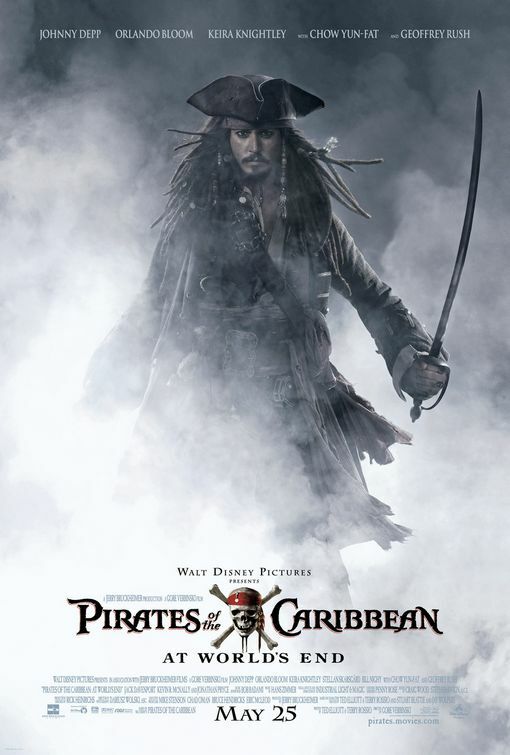 For example, the most expensive movie made in the past decade was Pirates of the Caribbean: At World’s End. If io9’s numbers are correct, the film cost a staggering $317.4 million dollars, and that’s just the production budget. That’s not counting marketing costs, distribution, or any of the other costs associated with getting the movie from paper to the screen. Now, Pirates 3 made $958 million dollars in theaters worldwide (and another $300 million in DVD sales), which can buy you a lot of gold-plated video game consoles. However, to make that money Disney risked over $300 million dollars. For most companies, that’s an incredible, back-breaking risk. When you’re a company the size of Disney and you’re dealing with a franchise that’s one thing; Pirates of the Caribbean: Curse of the Black Pearl made enough money internationally to pay for Pirates of the Caribbean: Dead Man’s Chest AND At World’s End. You’re swinging for the fences when you spend that kind of money for a film. Either you knock it out of the park or you miss. Glancing over the list, there were a lot of movies that were big hits, and a lot of movies that missed the mark, but very few Ishtar-like box office bombs. With a film like Jennifer’s Body, you’re risking a little bit, but you don’t have to make nearly as much to turn a profit. I’d rather spend $300 million on 20 $15-million horror films than one super-risky blockbuster.